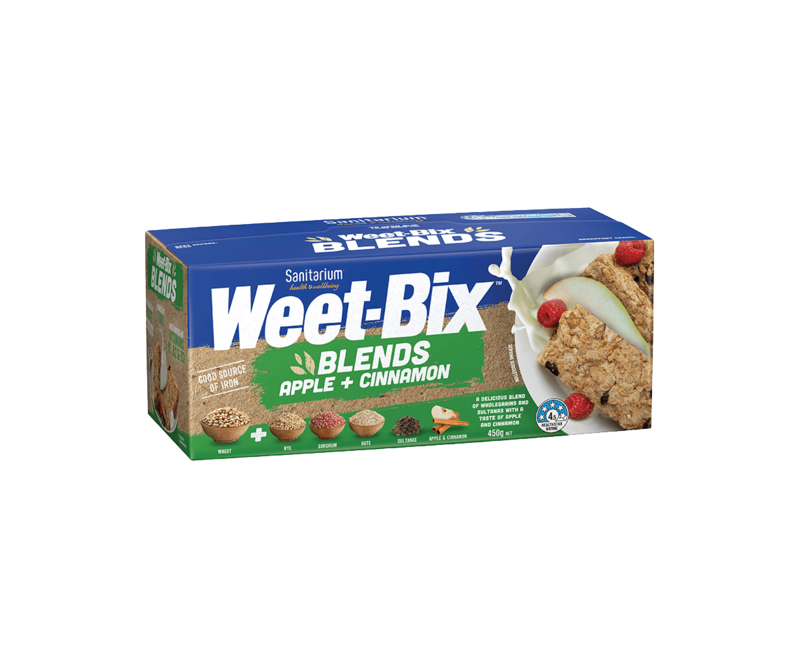 Quick and easy banana pancakes with the goodness of Weet-Bix™. Whisk together banana, egg, cinnamon and water with a fork. Stir through crushed Weet-Bix™. Heat a non-stick skillet over medium heat, wipe or spray with a bit of oil. Scoop batter onto pan with a tablespoon. Cook pikelets 3 minutes, flip and cook a further 2–3 minutes until golden. Serve warm, with a dollop of yoghurt if you choose. Use a 1 tbs measure for 6–8 pikelets, or 1/4 cup for 3 pancakes.